Everyday throughout America, dozens of articles appear in major newspapers warning about Zika. I don’t have time to read all the lies and intentionally deceptive propaganda published in these articles, but I do read some of the headlines, which tell a story all in themselves. These articles promote the agenda of various national and international organizations, and the system of Big Pharma that is controlling them. If we were to read the stories in major papers about Zika and believe them, we would conclude that Zika is an extremely dangerous virus – perhaps one of the most serious threats to our health since the 1918 flu and the polio epidemic in the 1950s. Of course, this is not true. The deception about Zika has recently reached an even higher level of bold-faced lying. 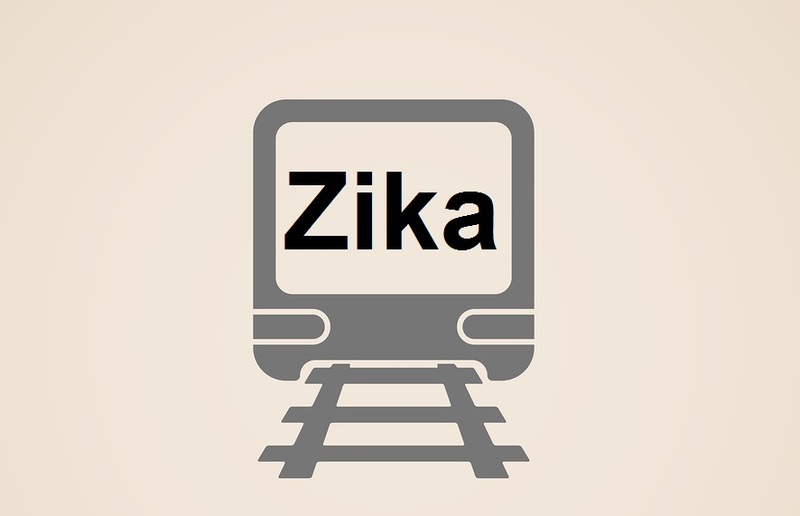 So, here we sit on the Zika train watching headlines as we speed off into the future. Even though we haven’t been officially told where it is we are going, the chief engineer and his crew are fully aware of the destination. It's interesting that Spanish Influenza of 1918 is mentioned because there id no such thing. The Spanish Influenza of 1918 "epidemic" was actually the after effect of the massive vaccine campaign.If we check back in history to that 1918 flu period, we will see that it suddenly struck just after the end of World War I when our soldiers were returning home from overseas. That was the first war in which all the known vaccines were forced on all the servicemen. This mish-mash of poison drugs and putrid protein of which the vaccines were composed, caused such widespread disease and death among the soldiers that it was the common talk of the day, that more of our men were being killed by medical shots than by enemy shots from guns.The death and disease rate among the vaccinated soldiers was four times higher than among the unvaccinated civilians. It was a shorter war than the vaccine-makers had planned on, only about a year for us, so the vaccine promoters had a lot of unused, spoiling vaccines left over which they wanted to sell at a good profit. So they did what they usually do, they called a meeting behind closed doors, and plotted the whole sordid program, a nationwide (worldwide) vaccination drive using all their vaccines, and telling the people that the soldiers were coming home with many dread diseases contracted in foreign countries and that it was the patriotic duty of every man, woman and child to get "protected" by rushing down to the vaccination centers and having all the shots. (Vaccination The Silent Killer Source: Dr. Rebecca Carley ) It is also interesting that they mention polio because polio wasn't as bad as they claimed.Most people would just get a little stiffness in the neck and a head ache. And then it would go away. People becoming cripple or being put in iron lungs was extremely rare. At least until the Rockefeller foundation got involved and had their scientist make the most viral form of polio that they could. Which is interesting because the Rockefeller foundation holds the patent for the Zika virus.